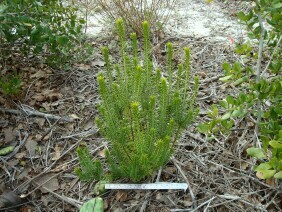 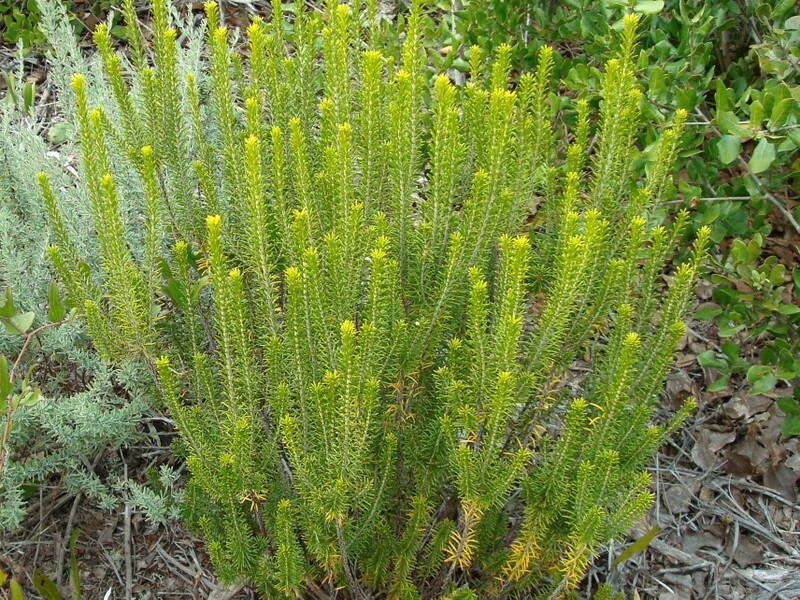 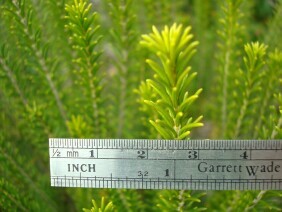 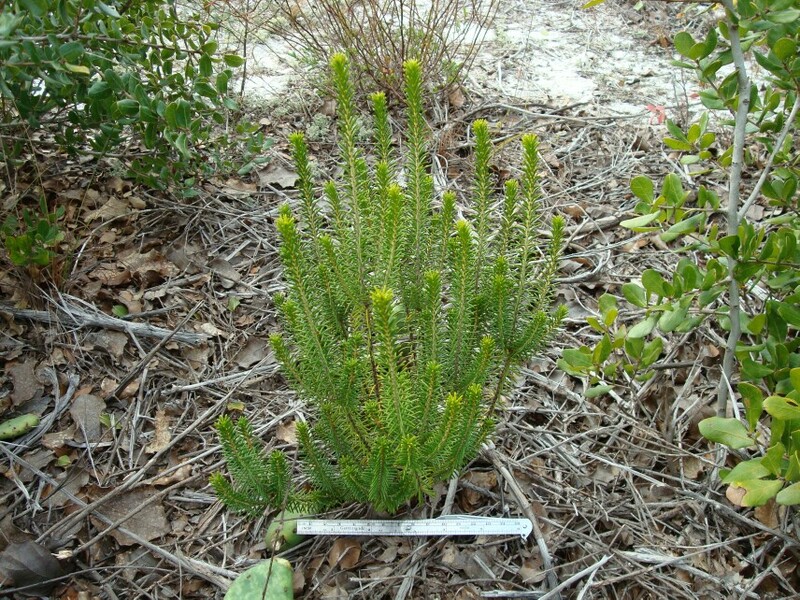 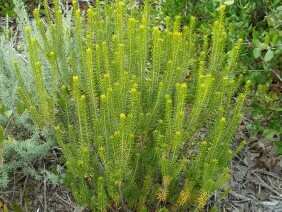 Sand Heath is also known as Florida Rosemary and as Sandhill Rosemary. It is not related to true Rosemary, which is a member of the mint family, while Sand Heath is a member of the Crowberry family. 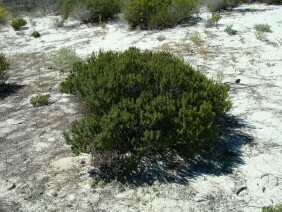 As the common name indicates, this plant grows in almost pure sand. Look for it on dunes near the coast. 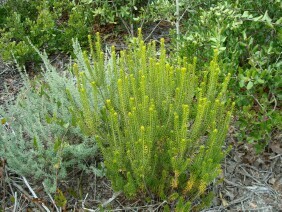 These first four photos were along Sorrento Road in Pensacola, Florida, in mid November. 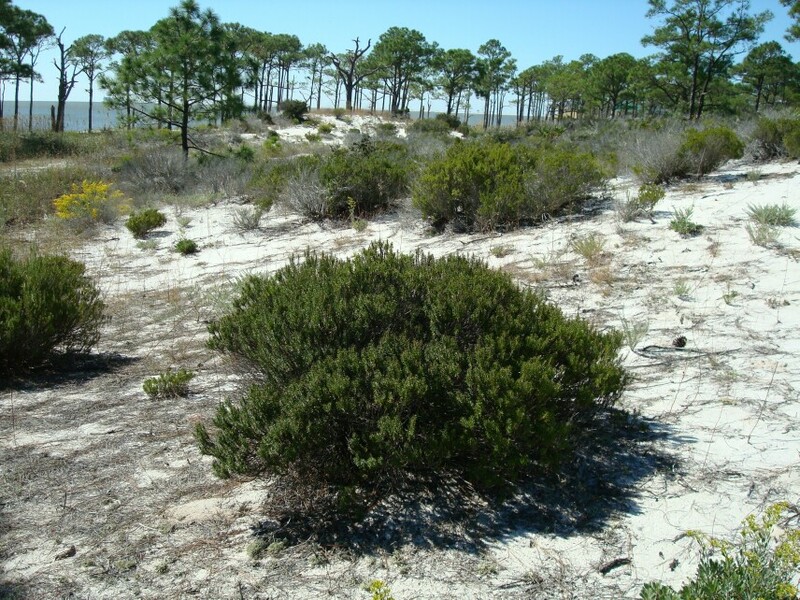 The last two were at the Dauphin Island Audubon Park, in mid October.